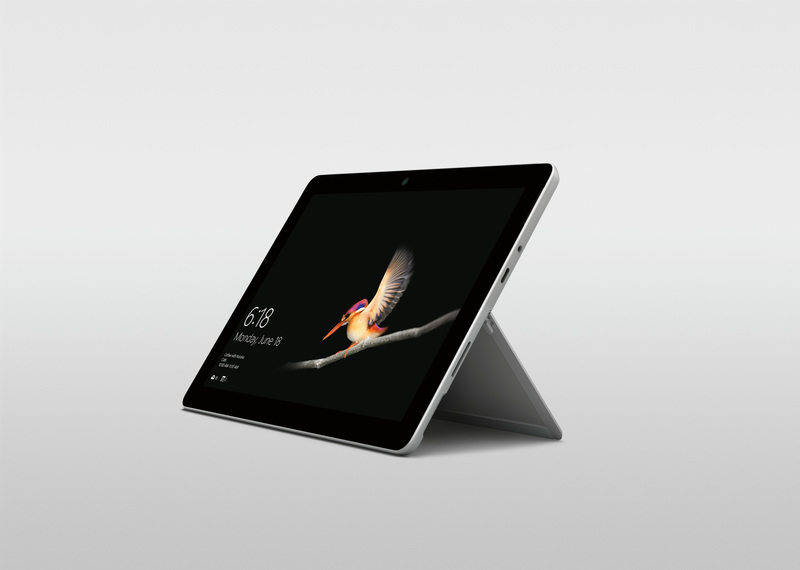 Surface Go is Microsoft’s cheapest Surface 2-in-1 available: $399 gets you a Surface Go with 4GB RAM and 64GB of eMMC storage. But the next step up in specs was a lot more expensive: it takes an extra $150 to double the RAM to 8GB and replace the 64GB eMMC with a 128GB SSD, a change that should provide a healthy boost in disk performance. While 4GB is a little miserly in the year 2018, it’s not unprecedented at this price point. For a system used primarily for Web browsing, Microsoft Office, and media streaming, it’s just about acceptable—and with the relatively weak processor in the machine, you likely wouldn’t want to do much beyond those tasks anyway. The faster and larger SSD will ensure there’s abundant space for music, photos, and videos without having to micromanage storage.